Not only will a kitchen upgrade make your home more comfortable, it can also add value to the home when you put it on the market. Whether you’re looking for a weekend DIY project or a major upgrade, here are some kitchen remodeling ideas to consider. 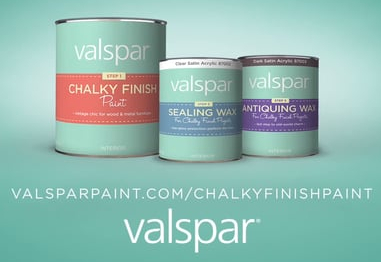 Short & Paulk ads Valspar’s tintable chalky finish paint to the paint Departments in all four locations. 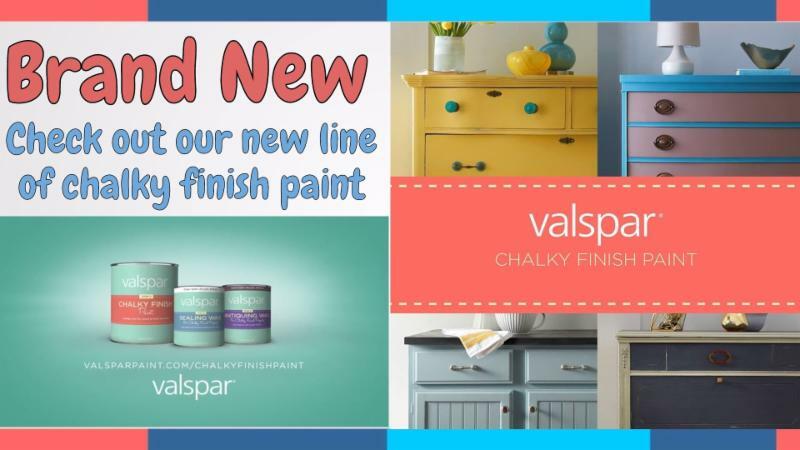 This new line is available in 40 tintable new colors, and 4 finishes with endless possibilities…Stop by any of our locations where our knowledgeable staff is standing by to help you on your next project, no matter how big or small.